ISSEY MIYAKE KYOTO 1st ANNIVERSARY | News | ISSEY MIYAKE INC. In March 2019, ISSEY MIYAKE KYOTO celebrates its 1st anniversary. As we move forward, we will continue to present the world of ISSEY MIYAKE’s making things from many perspectives that incorporates work ranging from traditional craftsmanship to modern technologies. 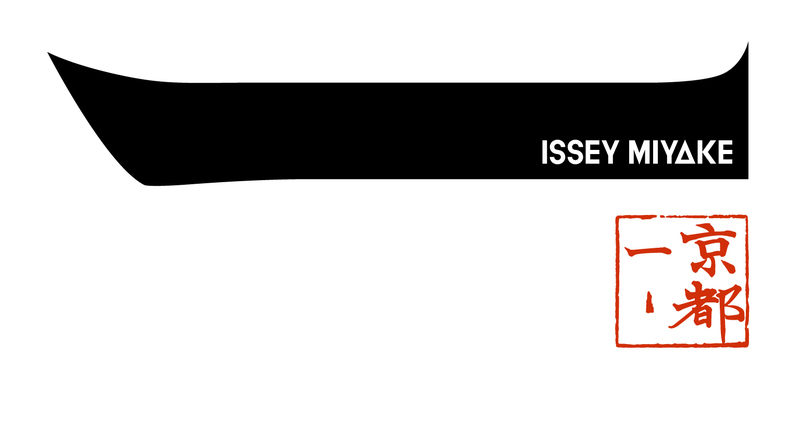 We look forward to welcoming you at ISSEY MIYAKE KYOTO.